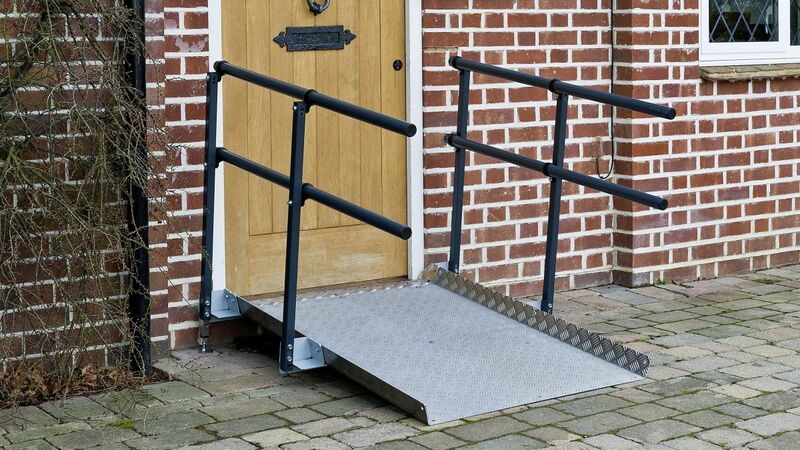 The easily specified and fitted Welcome modular ramp system represents outstanding quality and value – it's 100% modular, and available for next day delivery! The beauty of this system is it can be assembled and set up in hours and also unassembled and removed in even less time. 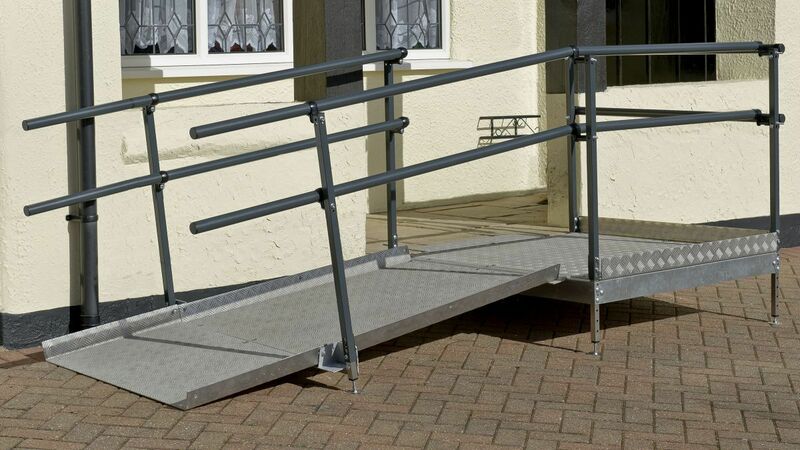 It is the ideal solution for when a portable ramp is not adequate but you don't want a permanert structure and the work involved in installing one. To request further information on modular ramp systems please complete the short form and we will get back to you. 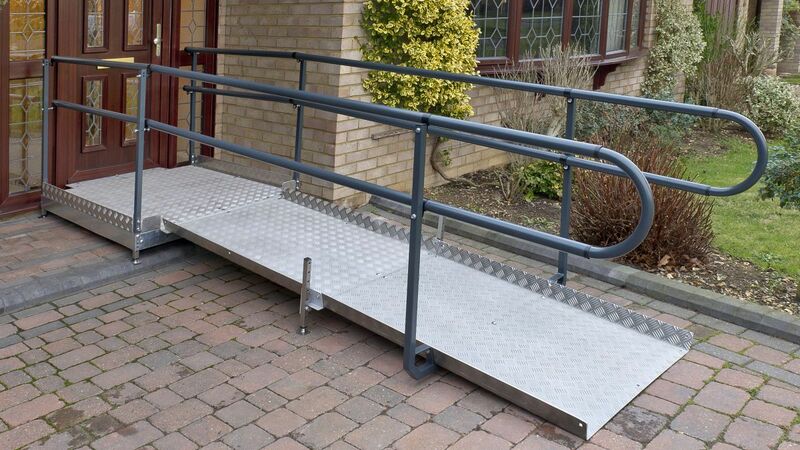 We now provide a wheelchair ramp installation service throughout East Midlands and surrounding areas.